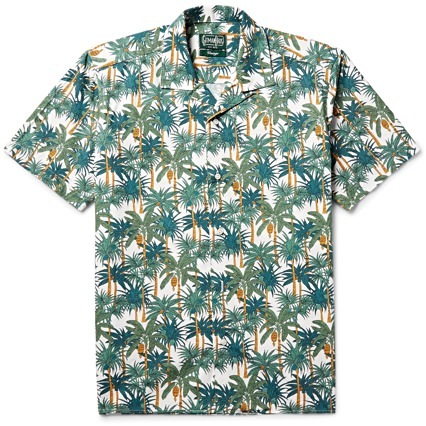 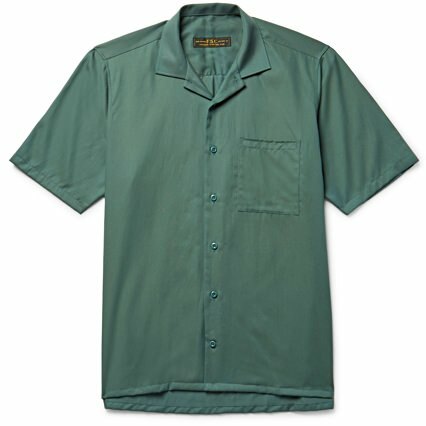 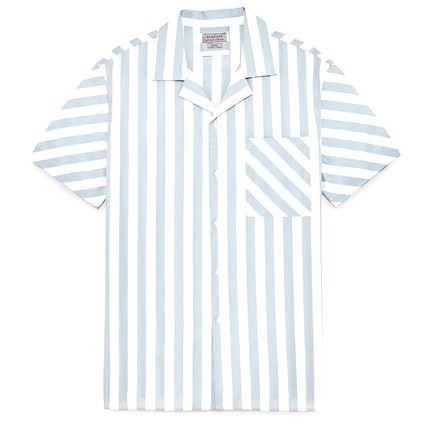 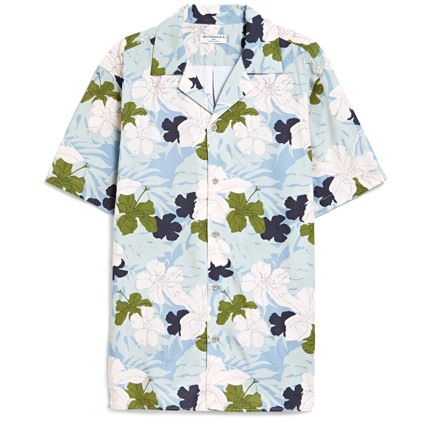 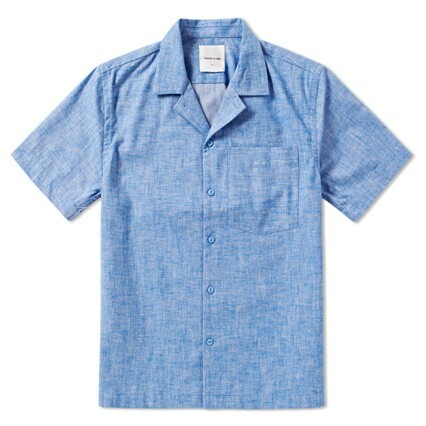 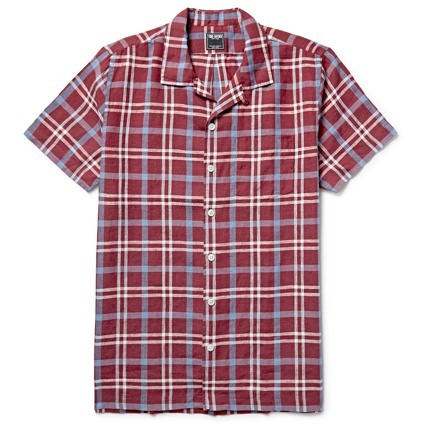 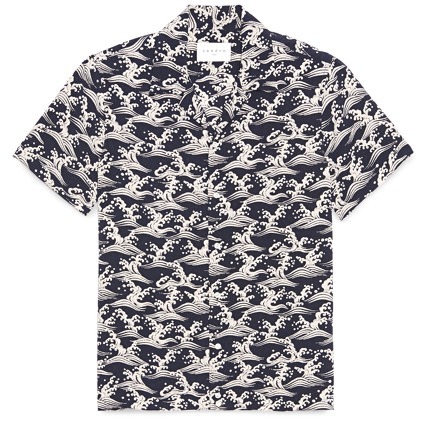 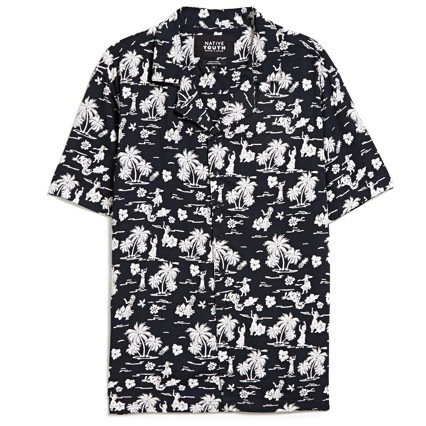 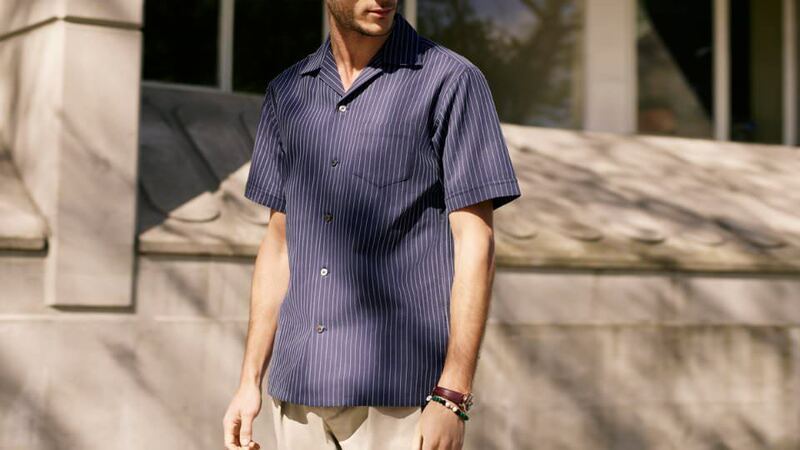 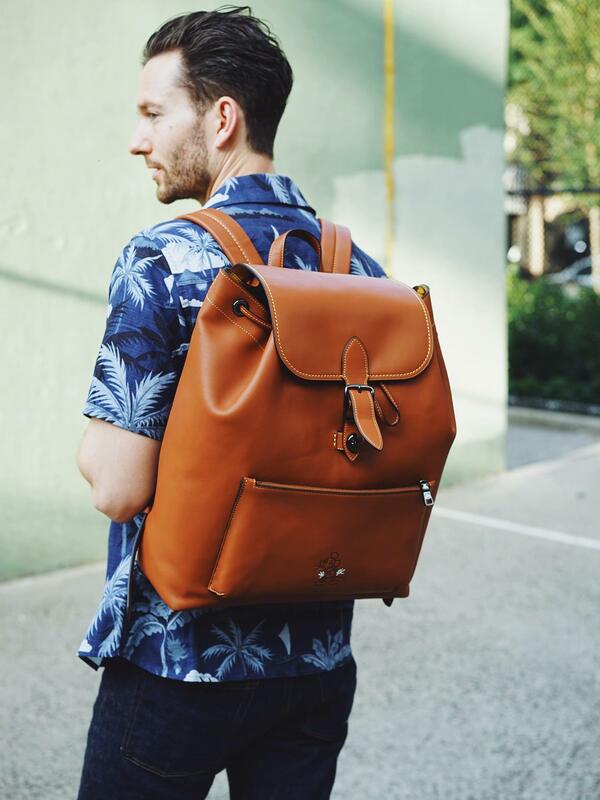 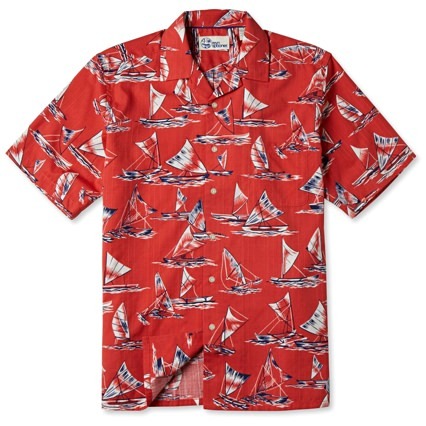 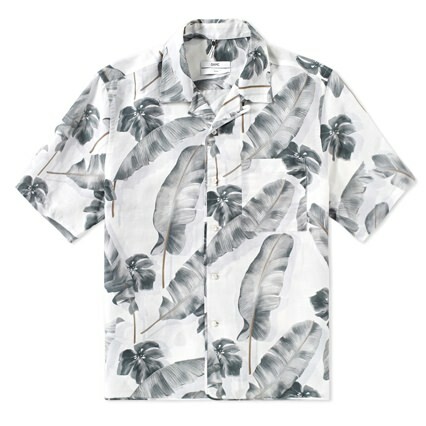 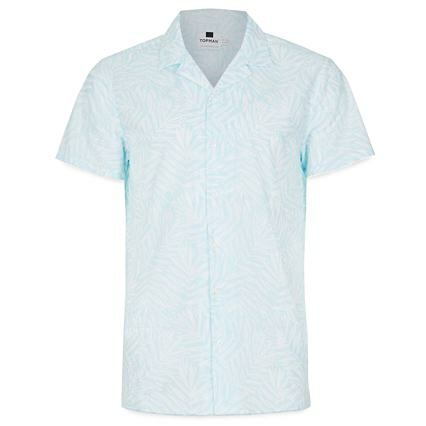 Spring Buying Planner: Best Men's Short-Sleeve Camp Collar Shirts | Valet. 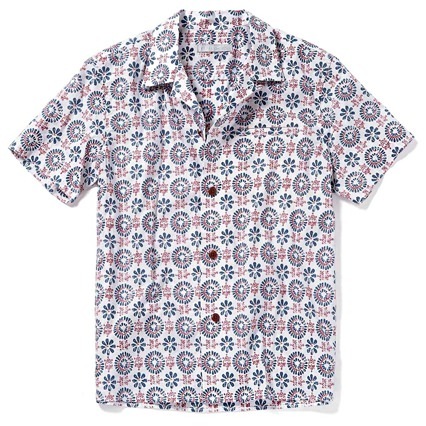 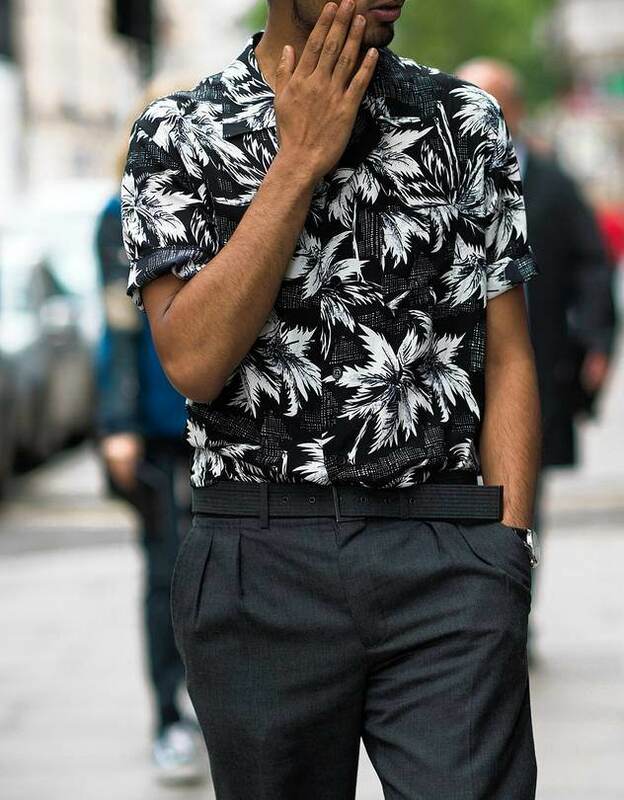 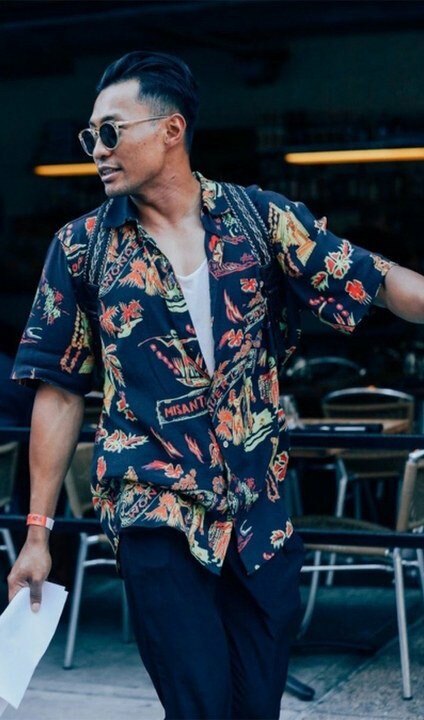 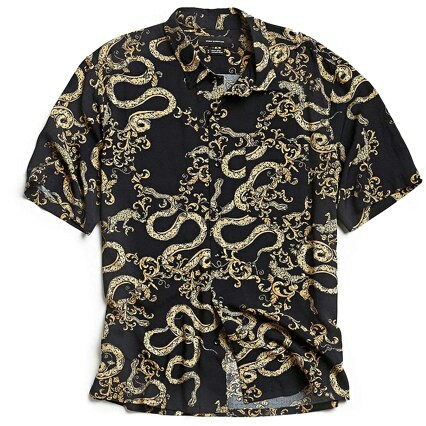 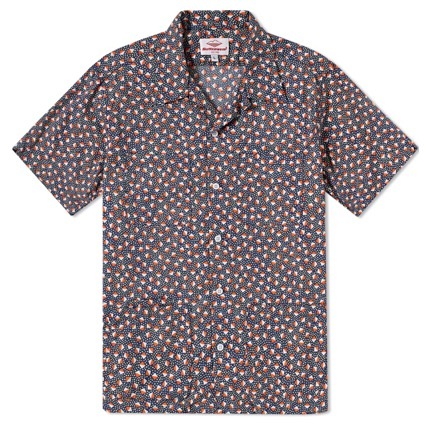 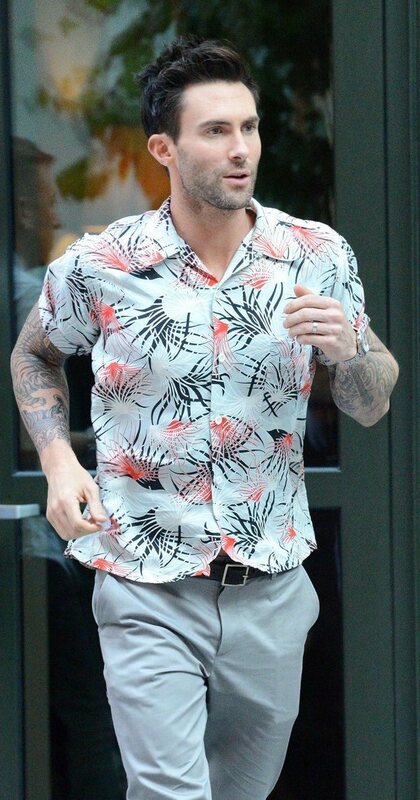 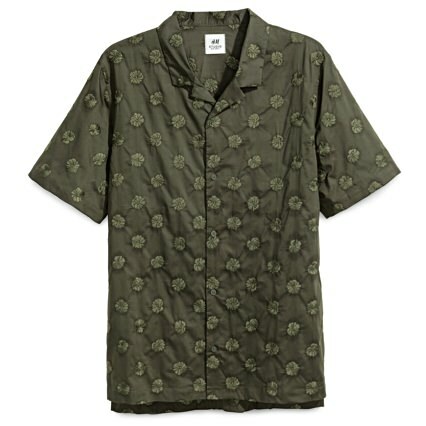 Last spring and summer, fashion-forward guys started sporting patterned shirts printed with tiny graphics and subtle florals. 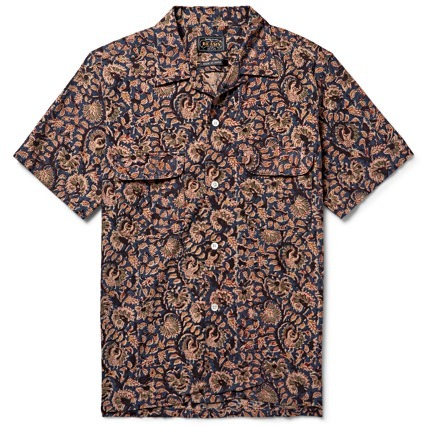 This year, the prints and patterns are only getting bolder and trippier. 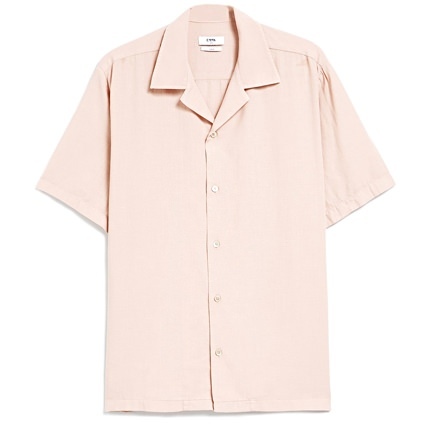 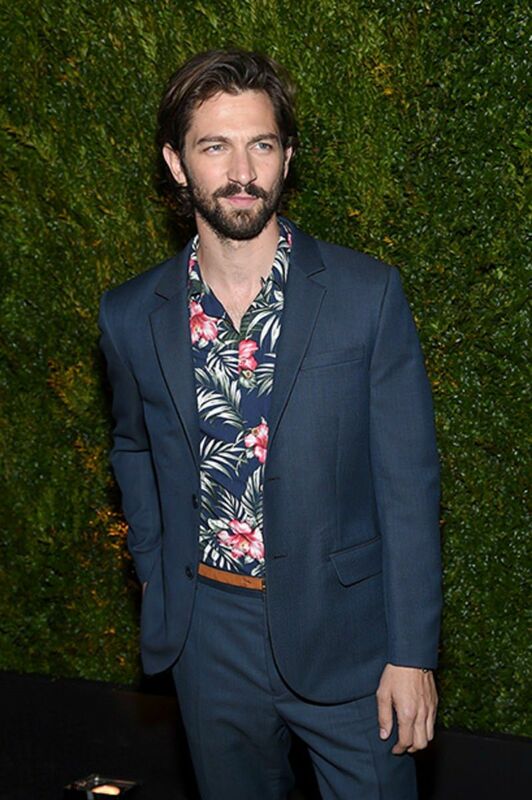 And they're showing up not simply on short-sleeve button-downs but on camp collar shirts with their boxier fits and straight bottom hems. 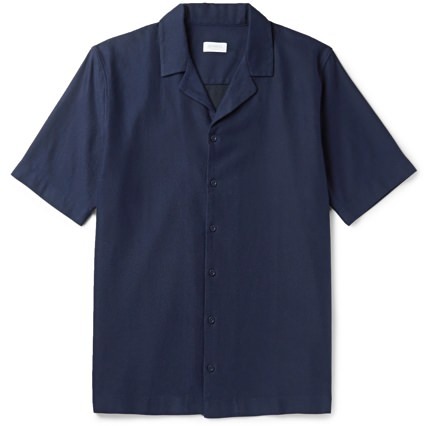 The distinguishing feature being the absence of a top button—requiring it be worn casually open at the collar. 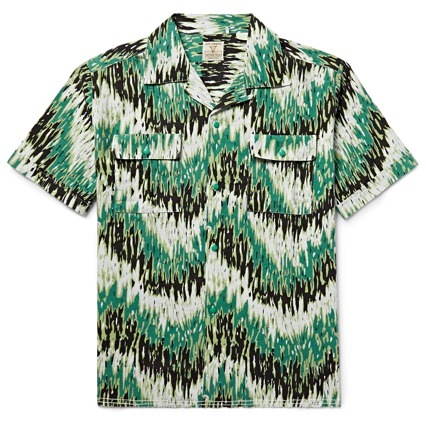 While a subtle texture or vintage tropical print will never let you down, we're fully on board with the wild, almost surreal prints. 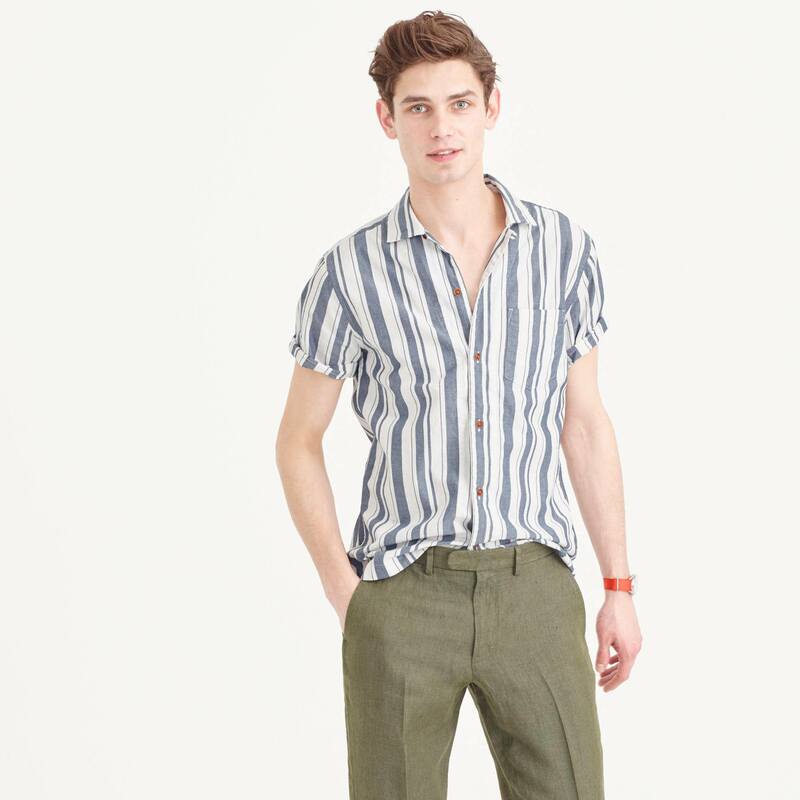 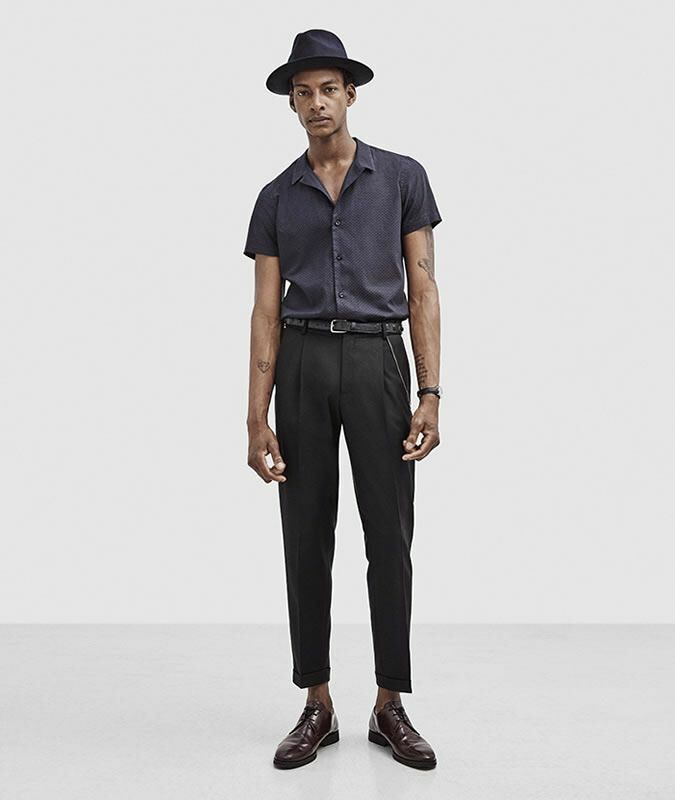 Tucked in to chinos or worn oversized over a plain T-shirt gives it a shot of skatepark cool. 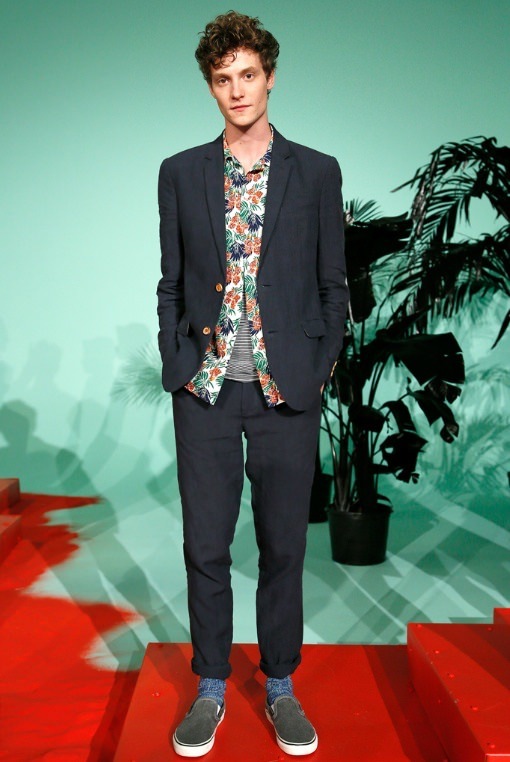 Or let the patterns pop under the jacket of a suit for a classic crooner vibe. 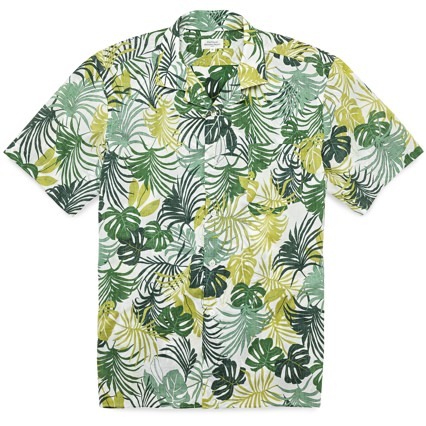 (pronounced mu'u mu'u on the isle).